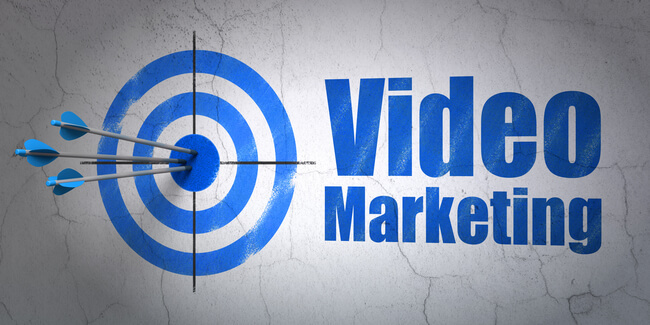 Video marketing has quickly become one of the top ways to get the word out about your business. However, most webmasters and business owners are still clueless about how to create high quality videos that are effective at generating leads and traffic. We take care of everything for you, from creating the videos to getting them uploaded to high traffic sites like YouTube.